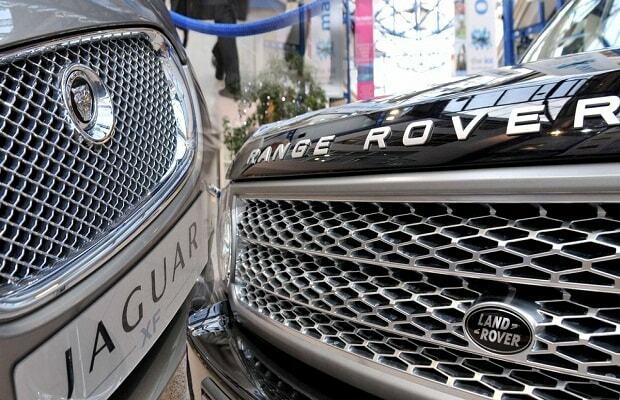 Tata Motors owned Jaguar land Rover (JLR) launched a limited edition variant of Range Rover with price starting at Rs 2.8 crore (ex-showroom). The limited edition variant 'Range Rover Autobiography by SVO Bespoke' is based on long wheelbase variant of Range Rover. "The exquisite individualisation options gives our discerning customers the opportunity to be a part of a unique automotive experience which gives them the chance to design the look and feel of their vehicle," JLR President and Managing Director Rohit Suri said in a statement. The Land Rover range in India includes the Discovery Sport, Range Rover Evoque, all new Discovery, Range Rover Sport and Range Rover.